Their Sub Pop debut is finally here. 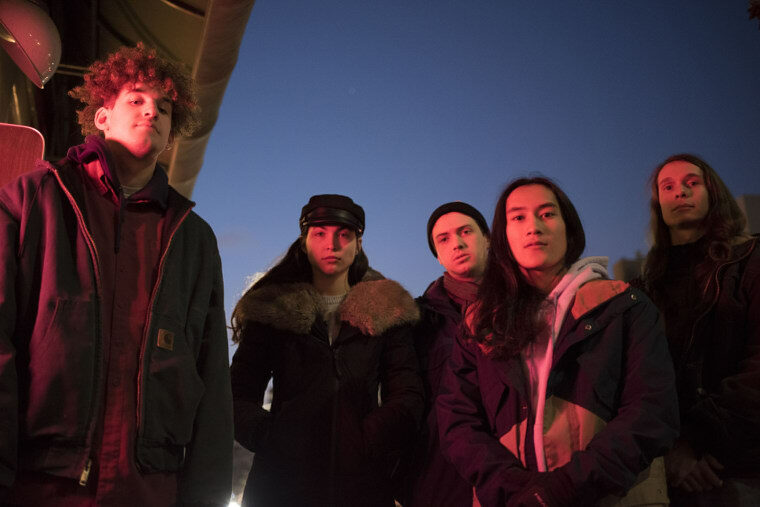 Less than two years ago, we premiered Forth Wanderers' single "Slop" just weeks after lead vocalist Ava Trilling had graduated high school. The Montclair, New Jersey based group has only refined its sound since then, signing with Sub Pop and touring the world. Their terrific new self-titled album Forth Wanderers is out this Friday via Sub Pop, but you can stream the LP in its entirety over at Stereogum right now. Be sure to catch the band on tour, as well— peep their upcoming live dates here. Their new self-titled album Forth Wanderers is out this Friday via Sub Pop, but you can stream the LP in its entirety over at Stereogum right now.